Let our staff help you improve your game through our wide range of lessons and clinics for all levels of skill and experience. Whether you just bought your first set of clubs or you’ve been playing for years, the staff at Grapevine Golf Course can help you raise your confidence, lower your score and improve your game in ways you didn’t think possible. Group instruction is also available. Contact the Pro Shop for group program scheduling. This beginner/casual clinic is conducted in a fun and relaxed group setting. Instruction covered is introduction to golf, basic swing fundamentals, short game & putting, full swing and how to : make a tee time, drive a cart, check in, etc… Clinic includes three free buckets of range balls to help with practicing your fundamentals at the range and three Twilight green fees (Monday-Thursday). Sessions are every Wednesday from 5:30-7:00 PM. Dates are as followed: March 6, 13, 20, 27, April 3, 10, 17, 24, June 5, 12, 19, 26, & September 4, 11, 18, 25. To register or to answer any questions, please call the golf shop at 817-410-3377 and talk to Eric Hunt, PGA or email him at ericshunt2002@yahoo.com. Payment will be taken over the phone. This intermediate clinic (some experience or completed Level 1) is conducted in a fun and relaxed group setting. Instruction covered is putting & strategy (green reading 101), chipping & pitching (difference between, conditions), importance of impact for a variety of shots and putting it all together. All sessions will be conducted on the golf course in real conditions. Clinic includes three free buckets of range balls to help with practicing your fundamentals at the range and three Twilight green fees (Monday – Thursday). Sessions are every Wednesday from 5:30 – 7:00 PM. Dates are as follows: May 8, 15, 22, 29, July 10, 17, 24, 31 and October 2, 9, 16, 23. To register or to answer any questions, please call the golf shop at 817-410-3377 and talk to Eric Hunt, PGA or email him at ericshunt2002@yahoo.com. Payment will be taken over the phone. Fun, structured year round learning environment. Team events with other participating courses within NTPGA Team Golf League. 1 each weekday (Wed 4:30-5:30pm) practice and 1 each weekend (Sun. 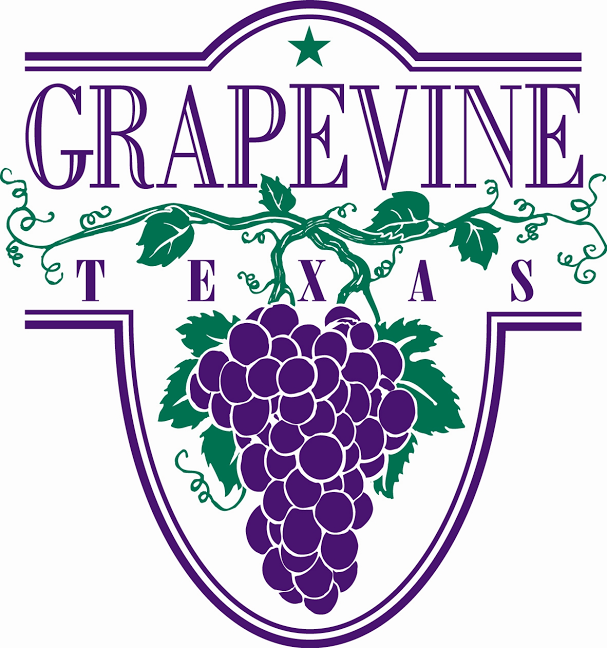 2-3pm) practice administered by Grapevine GC professional staff. 2 each playing activities (3-9 holes) per month. Range access ($25 per month) outside of practice sessions. 10% off Junior Green Fee rates (M-Th) and weekend twilight rates. Cost – $199 per month, 3 month minimum commitment, 30 day notice to withdraw. Limited to 24 participants/juniors. Minimum of 6 participants required to start program. To register, please click on the following: https://www.grapevinegc.com/2019-cc-release-form-jr-golf-camp-2/. Please complete form and fax back (817-410-3381) or email to Robert Singletary (rsingletary@grapevinetexas.gov) or Eric Hunt (ericshunt2002@yahoo.com). Grapevine Golf Course is hosting a fun golf league called PGA Jr. League. PGA Jr. League is a fun, social and inclusive opportunity for boys and girls to learn and enjoy the game of golf. Much like other recreational league sports, participants wear numbered jerseys and play on teams with their friends. PGA Jr. League is open to both boys and girls, ages 7-13, of all skill levels (beginner, intermediate and advance)! The cost of the league is $395 per player and includes 4-5 practices, 4-5 matches (depending on size of league), 2 numbered jerseys (home & away), cap, draw string back pack, bag tag, access to the PGA Jr League Merchandise store and a t-shirt. PGA Jr. League utilizes a popular scramble format that creates a nurturing environment for learning and development – both on and off course. PGA Jr. League is all about the recreational and developmental nature of regular season matches, held between first of May through mid-June. For information, please contact Robert Singletary, PGA & Eric Hunt, PGA Assistant Professional at 817-410-3377 or ericshunt2002@yahoo.com to register to play on the Grapevine GC team, go to: www.pgajrleague.com and click on the PLAYERS: JOIN THE TEAM tab, then fill out your information, then choose Grapevine Golf Course 76051.